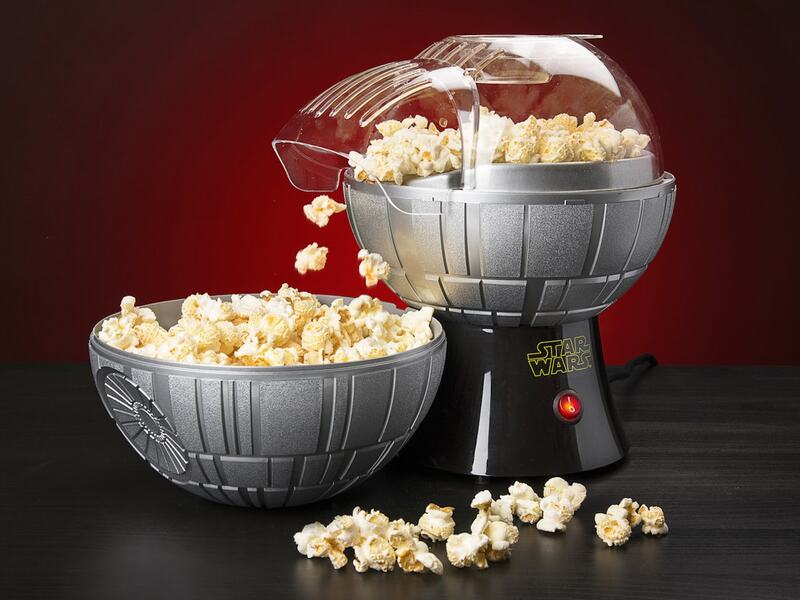 Use hot air to pop popcorn with the Star Wars Death Star Popcorn Maker, which doesn’t require the Force, oil or butter to produce your tasty snack. 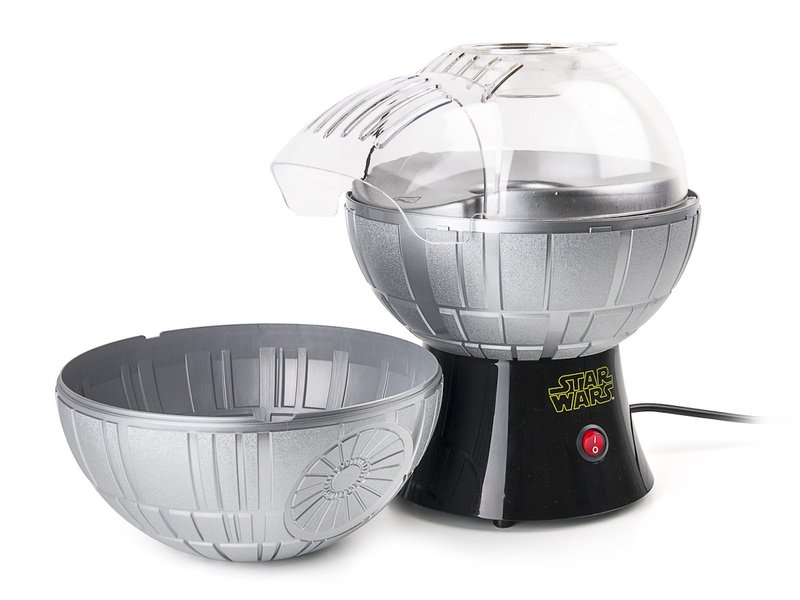 Use hot air to pop popcorn with the Star Wars Death Star Popcorn Maker. 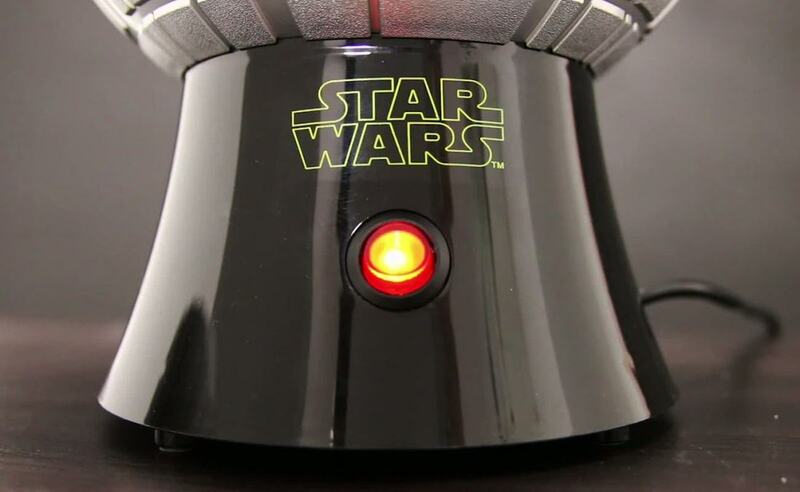 This unique popcorn maker doesn’t require the oil, butter, or even the Force to produce your tasty snack. All you need is 1100 watts for the popcorn maker to work. 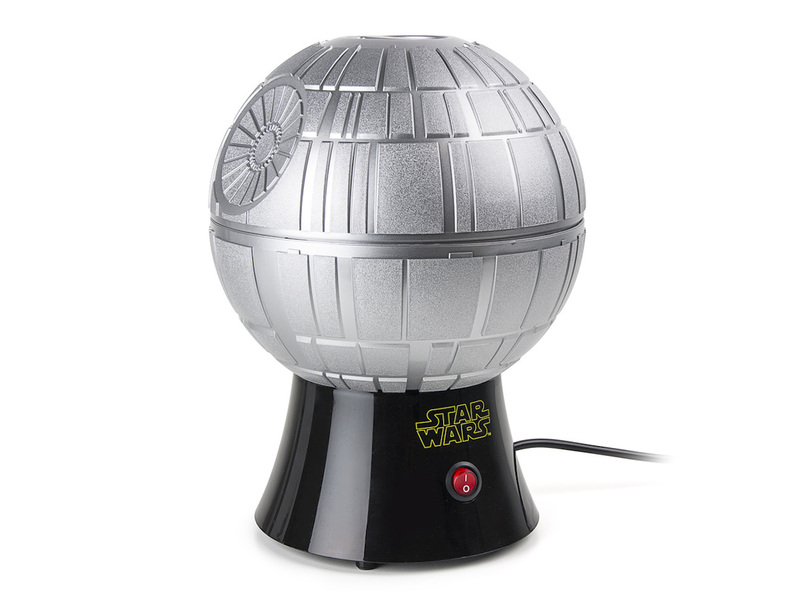 To begin, remove the top of the Death Star, which also doubles as a serving bowl. 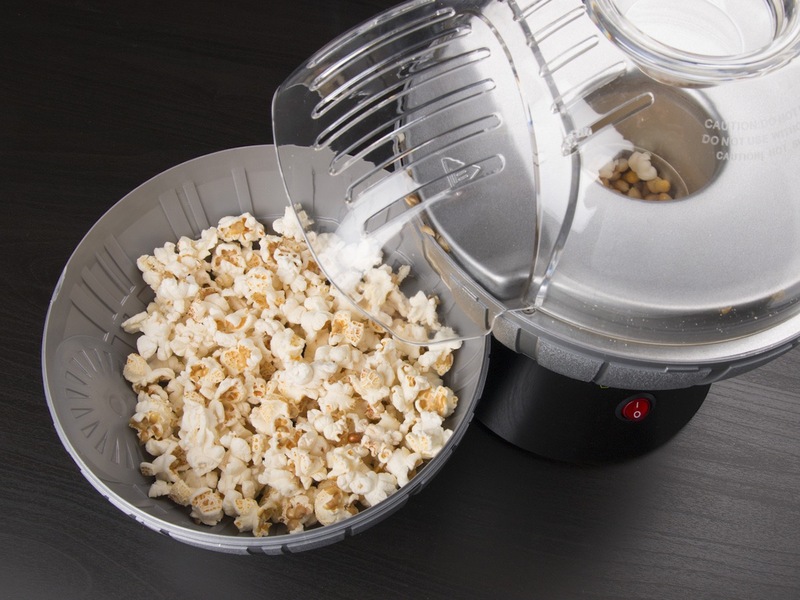 Use the scoop to ration the kernels, plug in the popcorn maker, and turn it on. 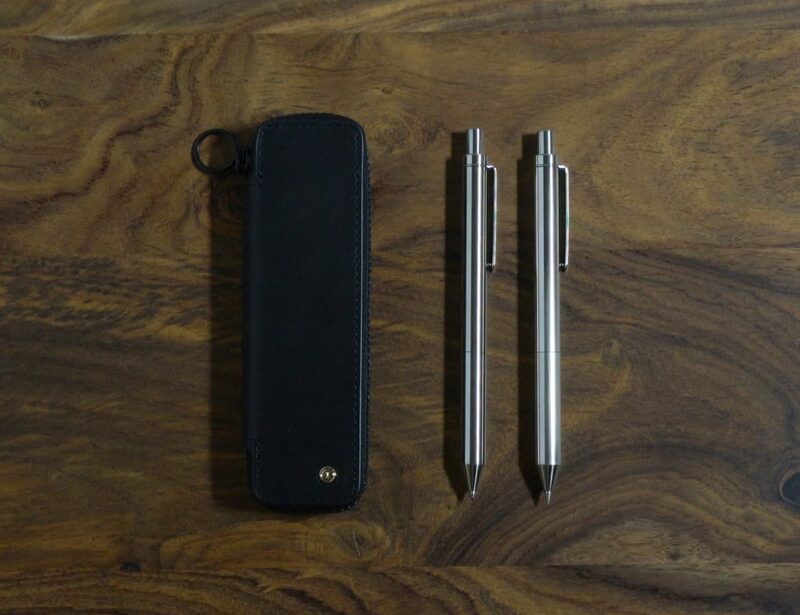 The scoop also works as a butter warmer. 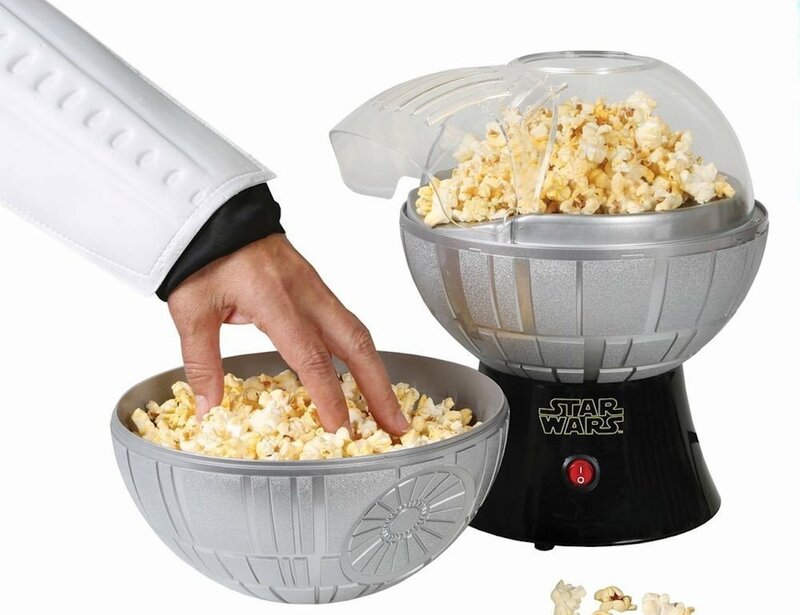 From there, all you need to do is wait for the Death Star to shoot hot, fluffy kernels out of the spout straight into the bowl below. 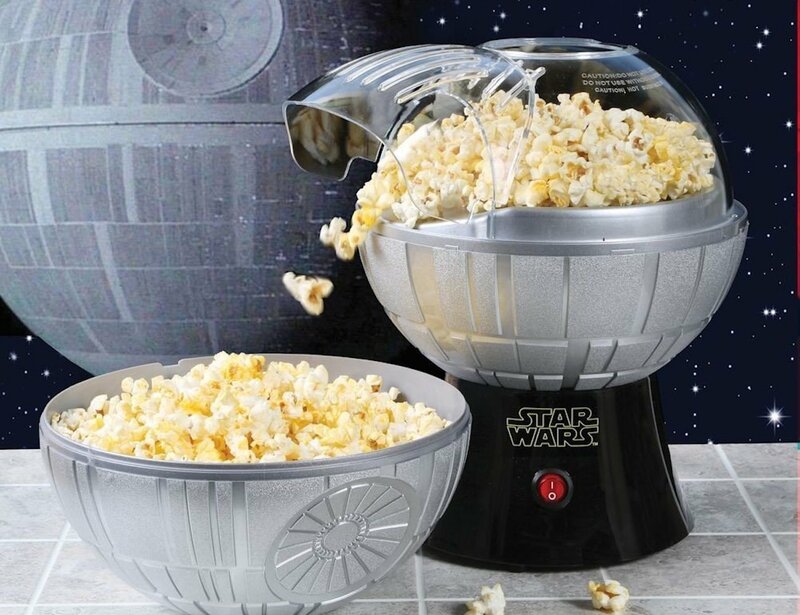 The officially licensed Star Wars merchandise is a must for popcorn lovers and Star Wars fans alike. 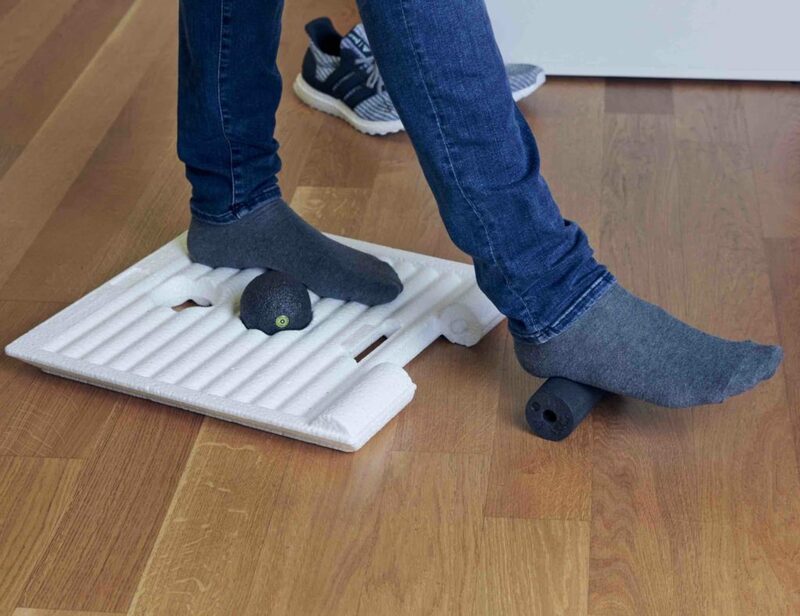 Plus, it’s also suitable for health conscious people.